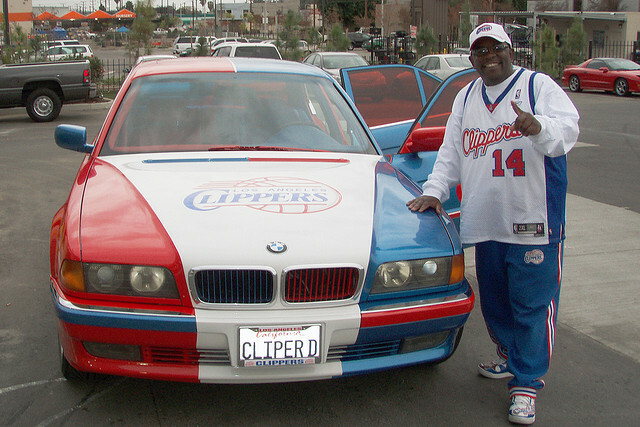 ← I Have Decided to Give Up my Allegiance for the LA Clippers!!! APRIL FOOLS!!! I BLEED AND DRIVE RED WHITE & BLUE ALWAYS & FOREVER!!! But I am Disappointed that our LA Clippers Home games feel like Road games!! !